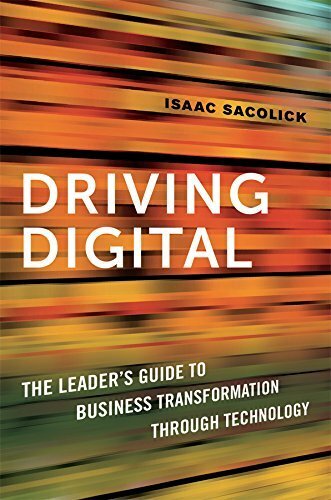 digital transformation - Eric D. Brown, D.Sc. 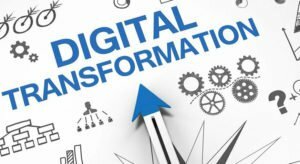 Digital transformation has taken center stage in many organizations. Need convincing? IDC predicts that two-thirds of the CEOs of Global 2000 companies will have digital transformation at the center of their corporate strategies by the end of 2017. Four in 10 IT leaders in the Computerworld 2017 Tech Forecast study say more than 50% of their organization has undergone digital transformation. According to Gartner, CIOs are spending 18% of their budget on digitization efforts and expect to see that number grow to 28% by 2018. 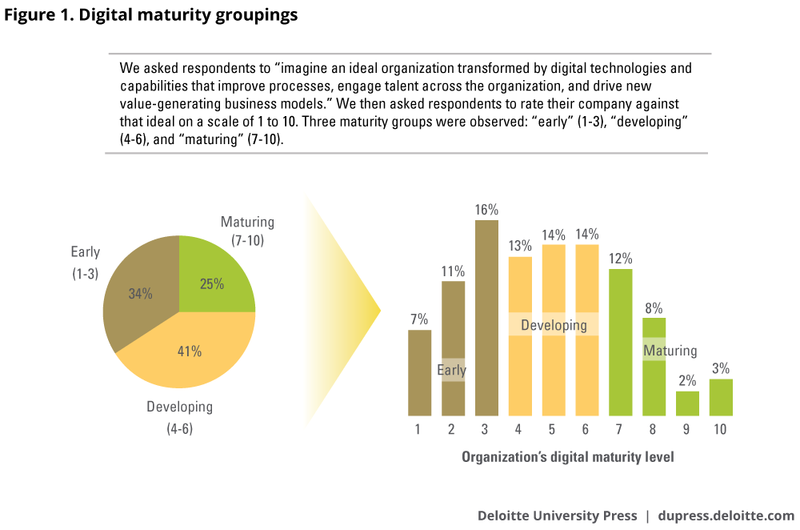 Based on this data (and in my regular talks with CIOs), there’s a high probability that you have an initiative underway to digitize one or more aspects of your organization. You may even be well along the digital transformation path and feeling pretty good about your progress. I don’t want to rain on your digital transformation parade, but before you go any further on your journey, you should take a long, hard look at your data. 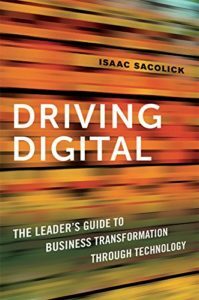 Data is the driving force behind every organization today, and thus the driving force behind any digital behind any digital transformation initiative. 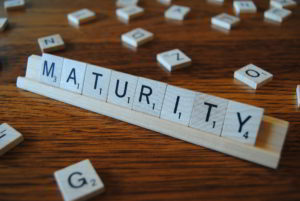 Without good, clean, accessible, and trustworthy data, your digital transformation journey may be a slow (and possibly difficult) one. Leveraging data to help speed up your digital transformation initiatives first requires proper data management and governance. Once that’s in place, you can begin to explore ways to open up the data throughout the organization. Digital transformation is doomed to fail if some (or all) of your data is stored in silos. Those data silos may have worked great for your business in the past by segmenting data for ease of management and accessibility, but they have to be demolished in order to compete and thrive in the digital world. To transform into a truly digital organization, you can no longer allow marketing’s data to remain with marketing and finance data to remain within finance. Not only do these data silos make data management and governance more complex, they are challenges to the types of analysis that deliver new insights into the business (e.g., analyzing revenue streams by looking at new ways of combining marketing and financial data). Data needs to be accessible using modern data management, data governance and data integration systems (with the proper security protocols in place) in order to make data accurate and usable to be a used as a driving force for digital transformation. Removing data silos is just one aspect of the required data management and governance needed for driving digital transformation. Implementing data management and governance systems and processes that allow your data to remain secure while remaining available for analysis is a building stone for digital transformation. In order to speed up your transformation projects and initiatives, you really need to take a long, hard look at your data. 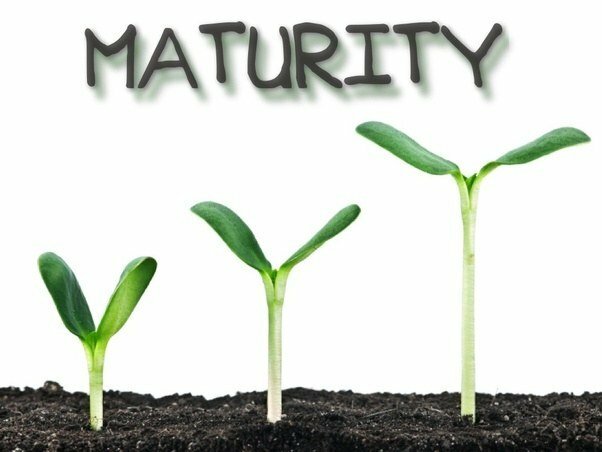 If you have good data management and governance throughout your organization, you are one step ahead of those companies that haven’t focused on managing their data as a strategic asset rather than allowing data to be hoarded and live in silos around the organization. 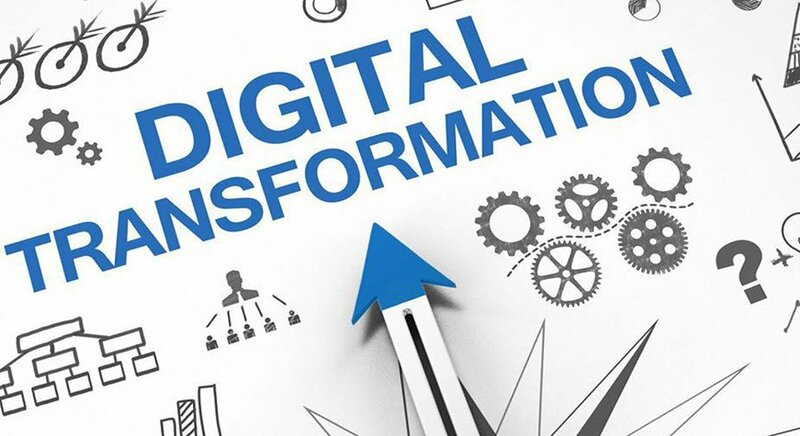 Digital transformation will be one of the key areas of focus for CIOs for some time to come and it just might just be the key to remaining competitive in your market, so anything you can do today to help your transformation projects succeed should be immediately considered. Having a good data management and governance plan and system in place should help drastically speed up your digitization initiatives.